Over the past few years there has been a focused argument to switch from double to triple glazing. 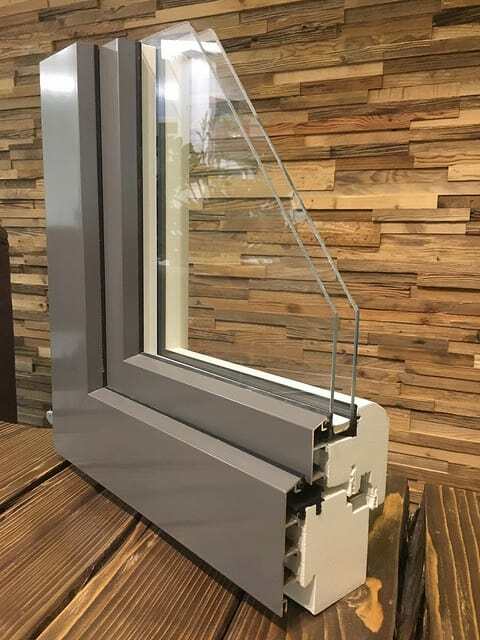 It has been hardly noticeable the pressure is on to improve the energy performance of windows and we are beginning to reach the stage where double glazing will no longer be enough. 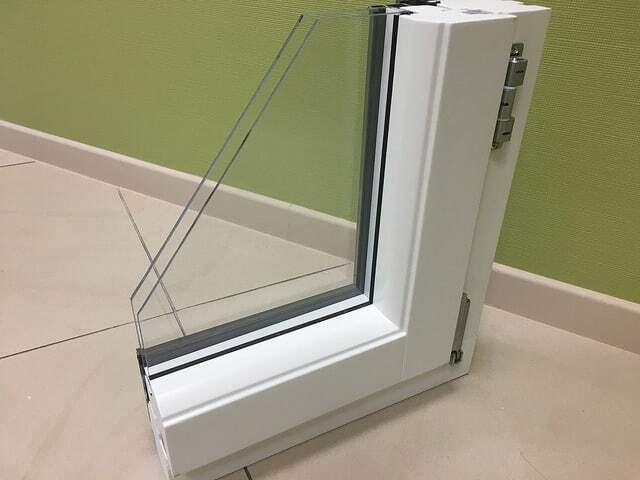 Although the manufacturing process of double glazing units have undergone a number of improvements, current Building Regulations insist that windows should have a U-Values of no worse than 1.6. 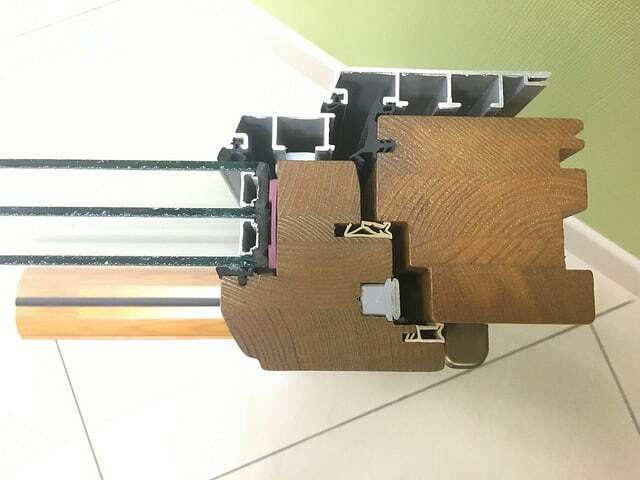 Triple-glazing is what enables window manufacturers to achieve U-values of 1.0 and better and is widely used in cold climate countries such as Sweden and Norway, and the ultra-low energy PassivHaus standard which requires a U-value of no more than 0.8. Although a U-value as low as 0.8 sounds very impressive, the additional energy saved is small. To get a window with such a low U-value, you have to not only switch to triple glazing. If the walls, roof and floor of a house are insulated, and the glazing ignored then there is a risk of cold spots surrounding the windows at night, which cause draughts, draw heat away, with resulting in the potential for condensation. 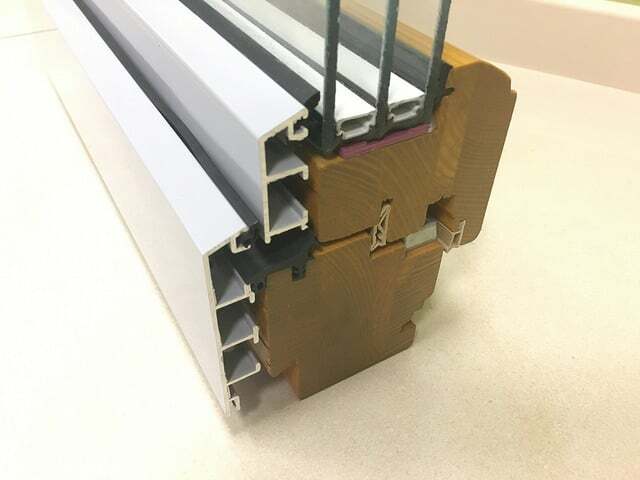 To conclude the standard of glazing has to match the standard of the insulation elsewhere in the house, so that the house performs consistently. If you are considering a new-build project then triple glazing could well be the most efficient and cost effective choice. Where windows are being fitted into a standard build or as part of a refurbishment project then double-glazed units offering U-values as good as 1.1 are preferable. There are also other benefits such as noise-reduction and solar control can be included in double-glazing for less than the cost of a standard triple-glazed unit.